Unless you’ve been living under a rock in recent years, you’re probably well aware of the wonders of SSDs (solid state drives). Permanently storing data on PC used to involve mechanical hard drives. These were like the love child of a cassette tape and record turntable. A spinning disk was coated with a magnetic surface onto which data was written and retrieved. Being mechanical it was slow and fragile – even if the screen of a dropped laptop survived, the odds were usually good that its hard disk was borked. Solid state drives fixed all this. Using high-density flash memory that could be erased and re-written, data gets stored electronically – there are no moving parts to fail or slow things down. Boot up and load times are blisteringly quick and, within reason, reliability is excellent. 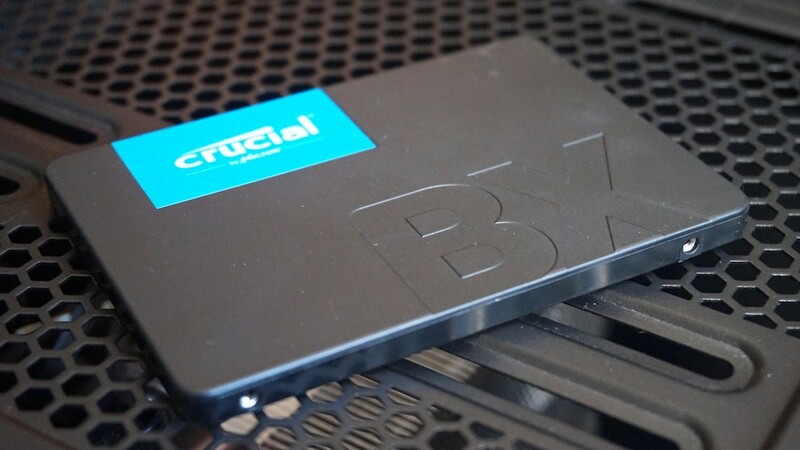 Adding an SSD to a PC has become an easy upgrade that delivers huge performance gains so unsurprisingly, many vendors are now offering SSD drives and even better still, prices have plummeted as capacities have increased. 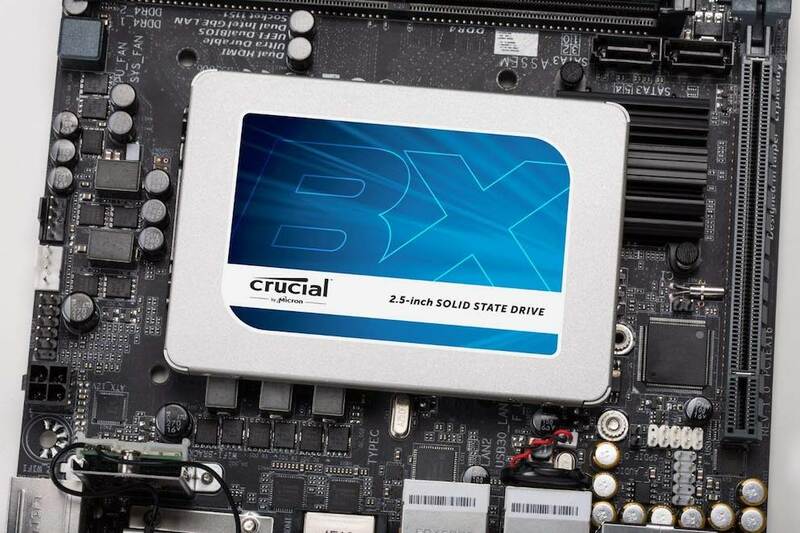 A big player in the SSD space is Crucial who launched the BX500 SSD entry-level SSD late last year. 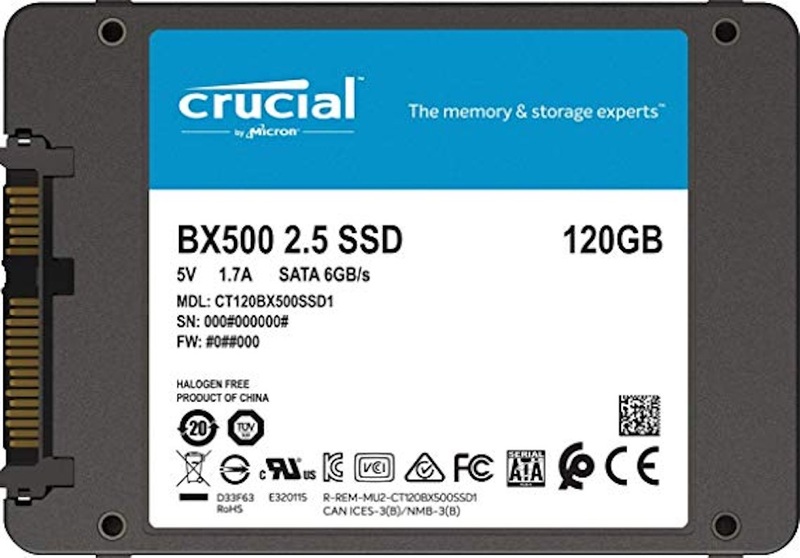 It’s available in 120GB, 240GB and 480GB and delivers reliable performance without breaking the bank. The BX500 uses a SATA III interface, and its sequential performance is around 540MB/s read, and 500MB/s write. The BX500 employs Micron 3D NAND chips. Because flash memory has a finite number of times it can be written to and erased, early SSDs often died very abruptly, taking all your valuable data with them. 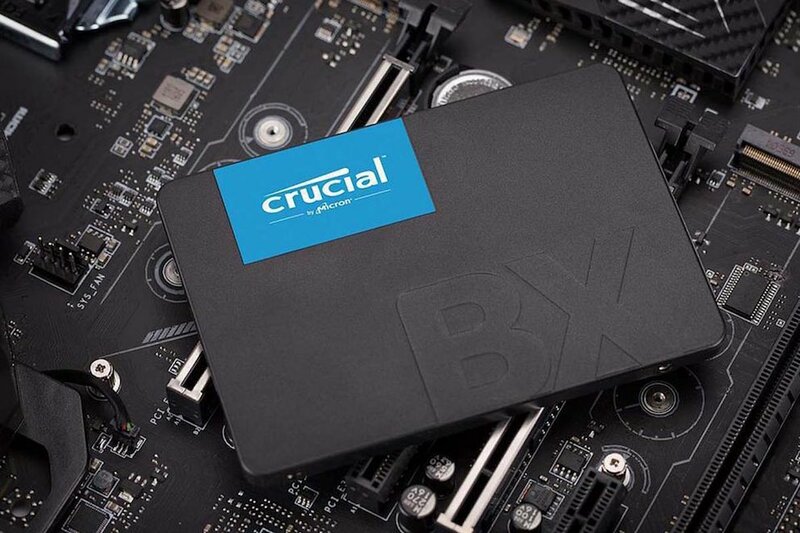 Crucial have fitted the BX500 a multi-step data integrity algorithm, thermal monitoring, SLC write acceleration, active garbage collection, TRIM support, self-monitoring and reporting technology (SMART) and error correction code (ECC). All of these acronym-laden goodies are designed to maximise the BX500’s life and ensure that it is as reliable as possible. Crucial must be reasonably confident of the BX500’s reliability as they’ve spec’d it with a mean time between failure of 1.5 million hours. It is also backed by a limited warranty, and the 120GB version has a 40TBW (terabytes written) life expectancy. Getting the BX500 installed was about as easy as falling off of a log, thanks to the bundled copy of the Acronis True Image software which allowed me to easily clone the contents of my PC’s existing hard drive across to the BX500. Thanks to its 2.5-inch form factor, the BX500 was also a doddle to install, neatly slotting into a spare drive bay. Here’s the kicker though, a quick check on price spy reveals that the 480GB BX500 retails for a wallet-pleasing $136.85. If you are stuck with a pokey slow mechanical hard drive and are sick of looking at an hourglass on your PCs screen, check out the BX500. It offers excellent value for money.